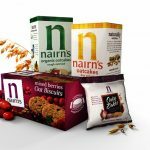 The guys at Nairn’s know their oats. 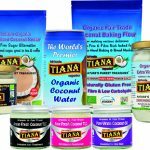 They have been using them for over 100 years to bake tasty and wholesome food that is as simple and natural as possible. 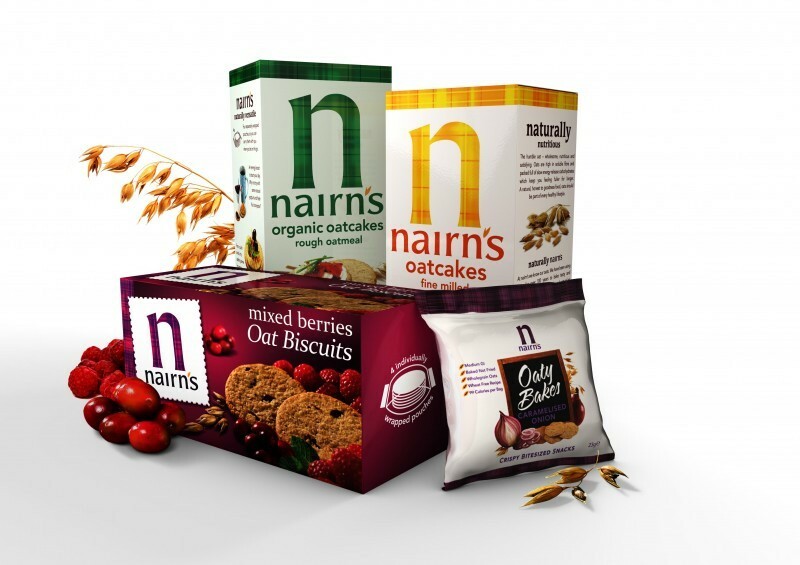 They use only wholegrain oats grown in the nearby Scottish Borders where the climate is perfect for slowly ripening the grains and where farmers don’t need to use insecticides. 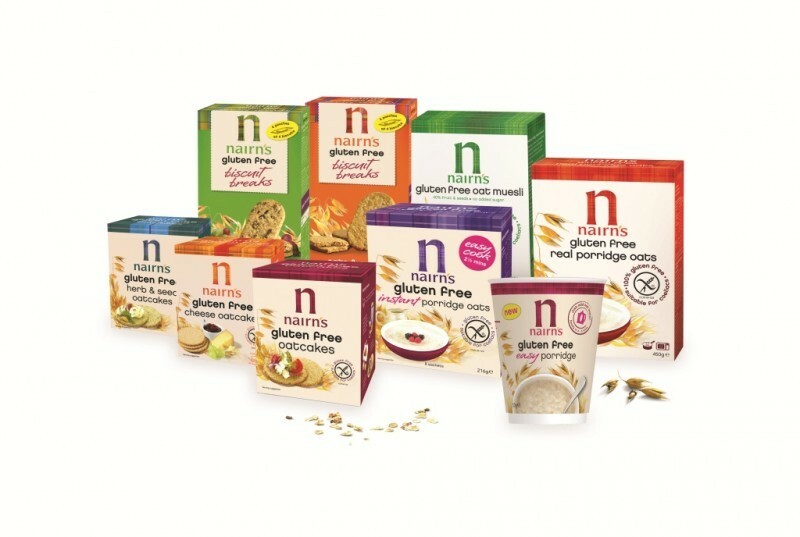 In 2009 they used their extensive knowledge of oats to create a range of tasty, gluten free oat products. 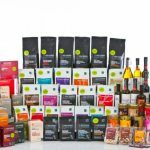 This range has expanded over the years and now includes cereals, oatcakes and sweet biscuits, all made from wholegrain gluten free oats. 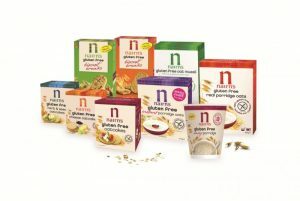 All of their gluten free products are tested using the Elisa standard – a system approved by Coeliac UK.